Hey Guys! 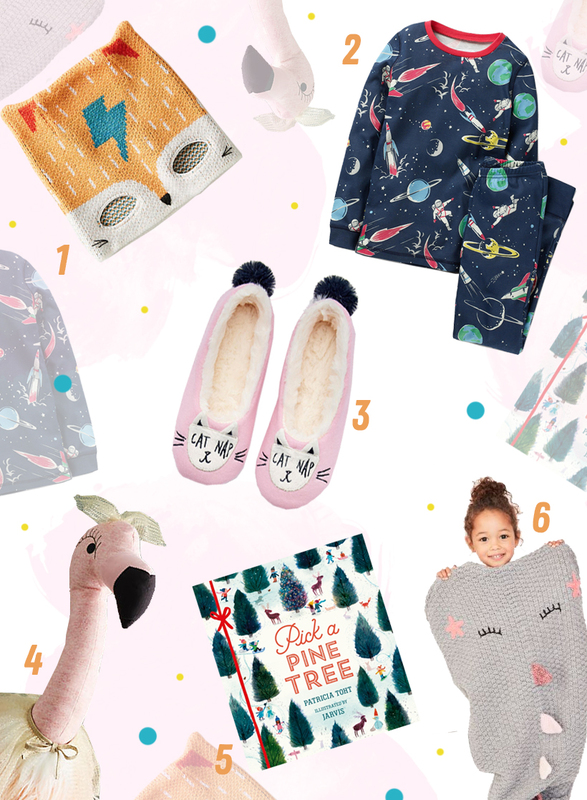 I wanted to pop up a little gift guide up before Christmas! I'll be doing one for grown ups to but just incase you were looking for some last minute ones for the kids.